Sony has announced the Alpha NEX-6 16MP enthusiast mirrorless interchangeable lens camera and three additional E-mount lenses for its NEX cameras. The NEX-6 builds on the features first seen on the NEX-5R announced last month, including Wi-Fi, in-camera apps and on-sensor phase detection. 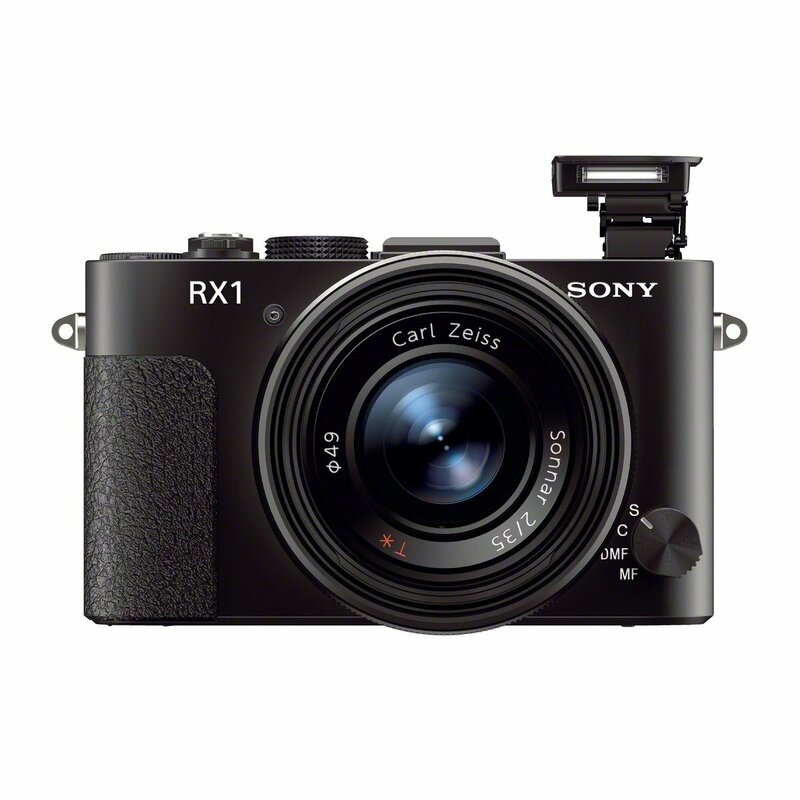 Sony has officially announced the Cyber-shot DSC-RX1, a full-frame compact camera with a fixed 35mm F2 lens. The camera features a 36x24mm CMOS sensor and a leaf shutter for near-silent operation. It includes a manual aperture ring and dedicated exposure compensation dial for direct manual control. 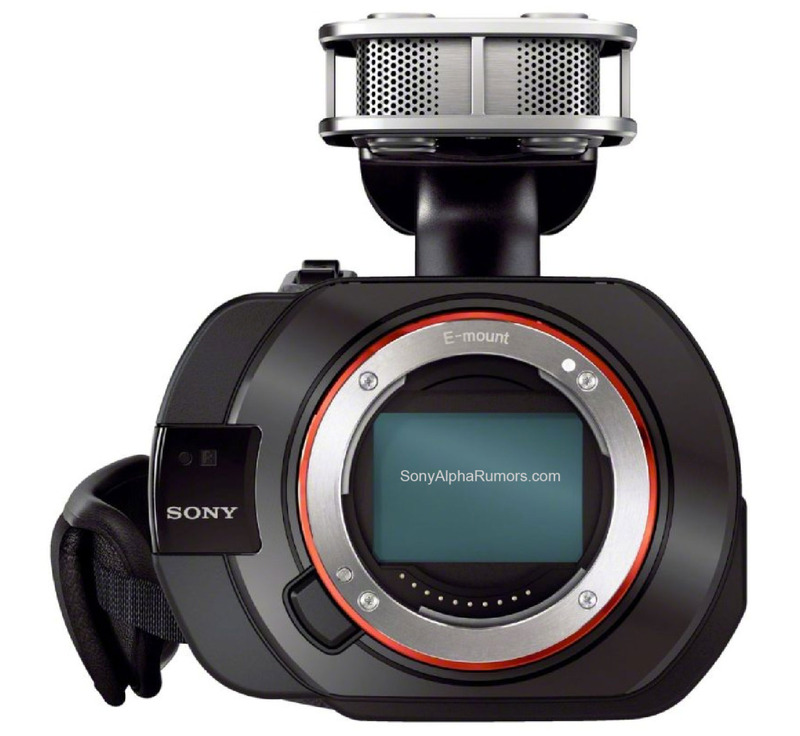 It can also capture video at frame rates of up to 1080p60 and includes a series of video-friendly features. More Nikon D600 images leaked, to be announced tonight ! 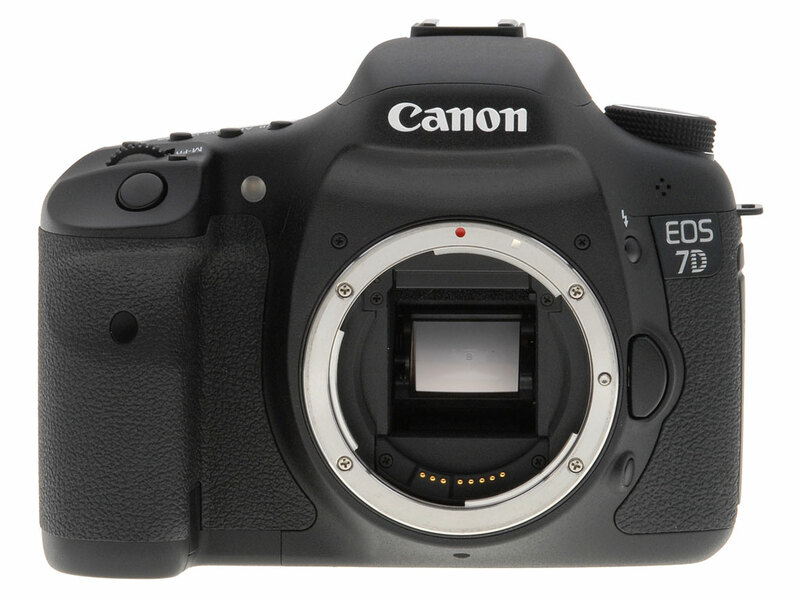 Author CameraeggPosted on September 12, 2012 November 7, 2012 Categories Nikon D600Tags image, LeakLeave a comment on More Nikon D600 images leaked, to be announced tonight ! Here are some Sony A99 sample images. 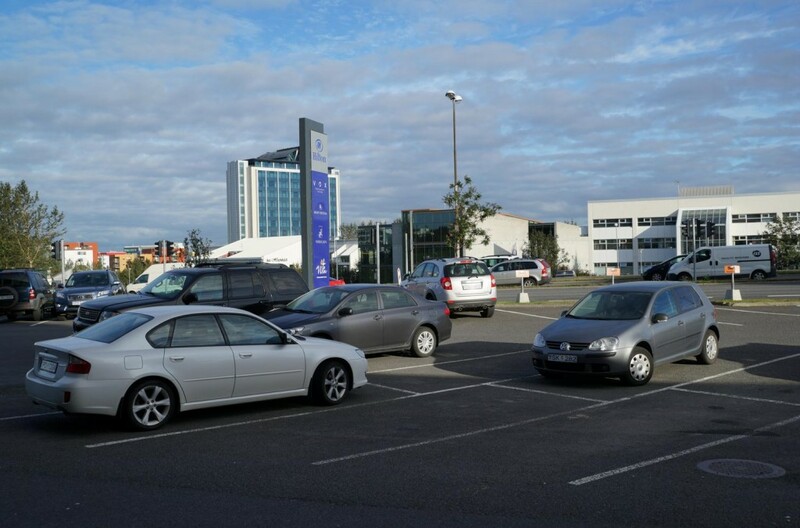 You can click the images to see full size. 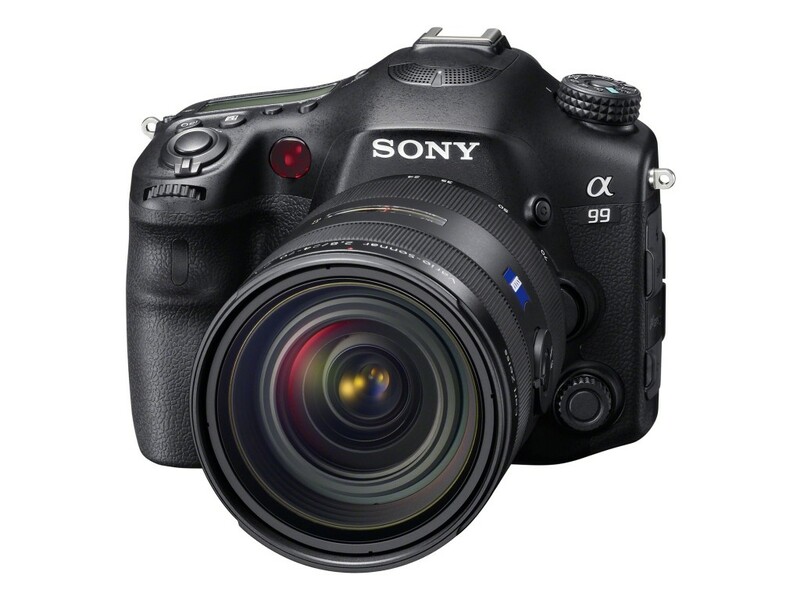 Sony A99, RX1, NEX-6, NEX-VG900, NEX-VG30 announced ! Today, Sony announced the new Sony Alpha SLT-A99, Sony Cyber-shot DSC-RX1, Sony NEX-6, Sony NEX-VG900, Sony NEX-VG30 and several lesnes. 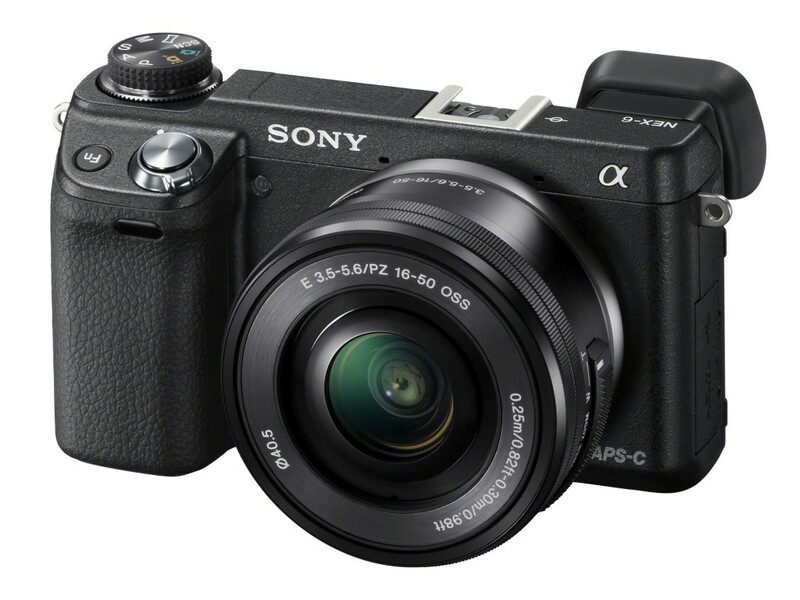 Author CameraeggPosted on September 12, 2012 August 9, 2013 Categories Sony A99, Sony Alpha Mirrorless, Sony DSC, Sony Lenses, Sony RX1Tags announcement, Sony NEX-6, Sony NEX-VG30, Sony NEX-VG900Leave a comment on Sony A99, RX1, NEX-6, NEX-VG900, NEX-VG30 announced ! 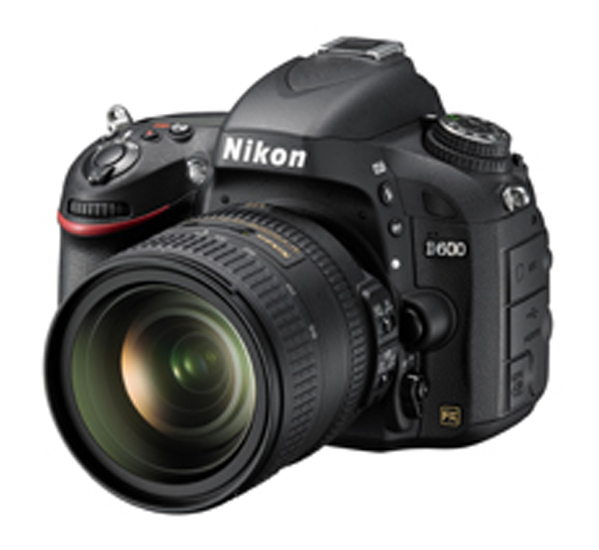 Nikon D600 new image and full specs leaked ! 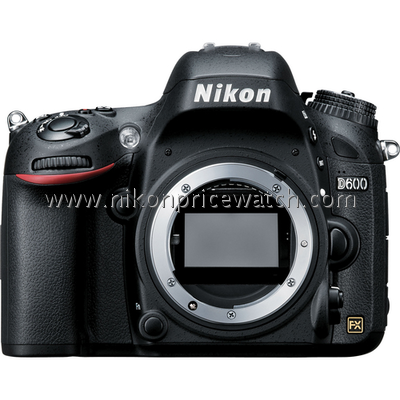 Author CameraeggPosted on September 11, 2012 November 7, 2012 Categories Nikon D600Tags image, Leak, Nikon Rumors, Specs1 Comment on Nikon D600 new image and full specs leaked !